Alicia Alconaba Saturno REB License Number: 0004627 HLURB Number: 000032 Landline Number: (049) 304 9524 Mobile Number: 0920 490 2480 / 0916 551 4247 Office Address: #39 Brgy. 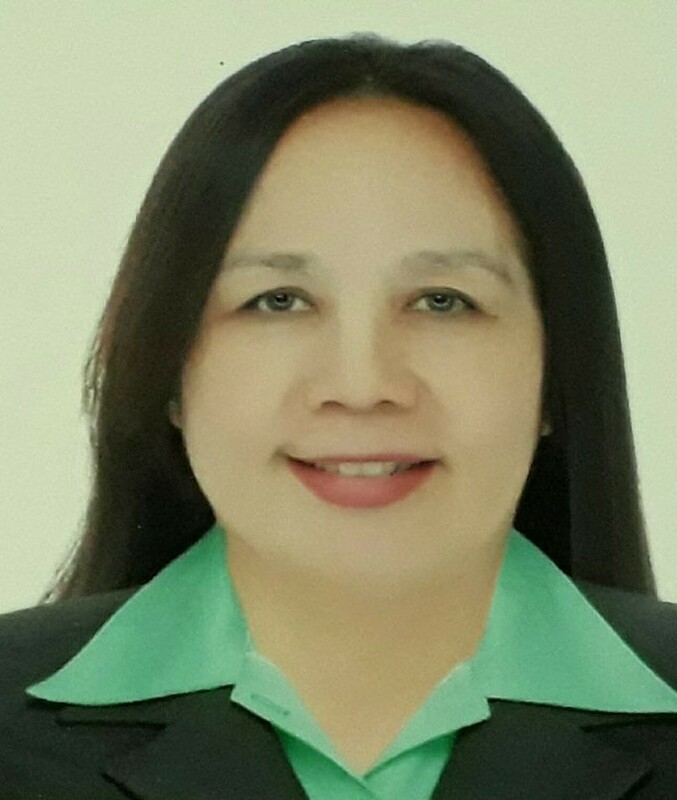 Sala, Cabuyao City, Laguna Email: alicesaturno@yahoo.com Bio: She graduated from Laguna College of Business & Arts, batch 1985, with a degree of Bachelor of Science in Accountancy. She has been working in real estate industry for 10 years now and specializes in brokerage in Residential Houses, Condos and Townhouses. “I am real estate broker Alicia Saturno or you may just call me Alice or Ayit for short. I was one of the passers of the 1st PRC Licensure Examination for brokers in 2011. I worked with a realty company and a developer as well in my early years in the real estate industry. I know I can help you find a home or property you need. If you’re looking for property in Laguna or in the nearby areas, I assure you of a quality service as a broker” – Alice Saturno Territory or Location: Laguna and Batangas Accredited with: The New Apec Development Corporation, RCD Realty Marketing Corporattion, Nicolex Dev’t. Corp., St. Francis Square, SMDC, Crown Asia. Alicia Borja Flor REB License Number: REB 6333 Landline: (02) 8692886 (02) 4257594 Mobile Number: 0917 701 9788 / 0922 885 1810 / 0919 993 1858 Office Address: #03 Bayabas St., Pacita Complex 2, San Pedro City, Laguna Realty Name: ABF Prestige Properties Email: aliceborjaflor@yahoo.com.ph Bio: She was a graduate of Bachelor of Science in Business Administration in University of Nueva Caceres. She has been working in real estate for 20 years. She specializes in brokerage in Residential Houses, Condos and Townhouses. Commercial Lease, Sell and Buy. Territory or Location: Laguna Accredited with Greenfield Developer, Tradition Homes Developers, SMDC, Megaworld Developers, Filinvest, Ciudades Development Corporation. Amelia Espinas De Jesus REB License Number: 5515 HLURB Number: Mobile Number: 09173164972 Landline:(02) 9270822 Office Address: ROOM 2-A NO. 45 VISAYAS AVENUE PROJECT 6 QUEZON CITY Email Address: adjrealty4@gmail.com Bio: Amy was a graduate of Bachelor of Science in Secretarial Administration from University of the East in 1979. She has been in the real estate business for 24 years. They are into pocket development of townhouses in Quezon City and also acts as the exclusive marketing arm of these projects. Armi Krizell Santos Alarcon REB License Number: 28541 HLURB Number: Landline Number: (02) 230 3881 Mobile Number: 0998 581 0663 Office Address: 11th Floor The Salcedo Towers Building Tower A, 169 HV Dela Costa Makati Residence Address: ST. PAUL COMPOUND MAYAPA CALAMBA CITY LAGUNA Email: aksantos.alarcon@gmail.com Bio: She was a graduate of Bachelor of Science in Agriculture in University of the Philippines on year 2007. She has been working in real estate for 6 years. She specializes in brokerage in Residential Houses, Condos and Townhouses. Territory or Location: Batangas, Laguna, Muntinlupa Accredited with PDB PROPERTIES, INC.
Cedric Recato Dy REB Licesne Number: 27678 REA License Number: 6626 HLURB Number: Landline: Mobile Number: 0933 869 3478 Office Address: Unit 508 Studio Two Filinvest Alabang Residence Address: Unit 508 Studio Two Filinvest Alabang Realty Name: Email Address: cgrecatody@gmail.com Bio: He graduated from UP Diliman, Batch 2007 with a degree of Bachelor of Science in Civil Engineering. He has been working in real estate industry for 3 years now and specializes in COMMERCIAL: LEASE/SELL/BUY. Territory: Marikina, QC, Alabang Accredited with SM, Robinson Short Introduction : Have delivered various successful appraisal projects for government and multi-national companies. Currently handling the nationwide appraisal for Total Philippines Corp gasoline stations. Incoming President of Unified Brokers and Appraisers Services Inc.
Enrico B. Canasa REB Licesne Number: 0000422 HLURB Number: Landline: 045 606 7773 Mobile Number: 0926 815 0358 Office Address: STA MARIA, CONCEPCION, TARLAC Residence Address: SAN SEBASTIAN VILLAGE TARLAC CITY Email Address: canasarealtyservice@gmail.com Bio: He graduated from Holy Angel College, batch 1980 with a degree of Bachelor of Science in Mechanical Engineering. He has been working in real estate industry for 23 years now and specializes in BROKERAGE AND DOCUMENTATION. 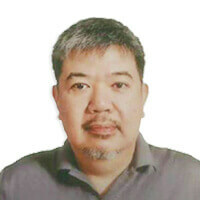 Territory: TARLAC and NUEVA ECIJA and PANGASINAN Accredited with Short Introduction : It all began in 1993 as part time real estate agent and became full time only in 2004 after I passed the Real Estate Broker’s Examination conducted by the then DTI to serve the real estate needs in our province and nearby provinces. Our mission is to give quality service to our clients and to professionalized the real estate industry. Our vision gone are the days when unlicensed real estate agents eradicaly eliminated. Services offered: General Brokerage,Residential, Commercial and Industrial , RE Documentation, Rawland, Mortgage Loan Assistance, Lease and Rental Allied Services: Land Problems? Land Title Services , Surveys (Done by a licensed Geodetic Engr), Partition, Lost Title, Original Title, Inheritance, Reclassification, and Land Conversion . Feliciano “Phil” M. Coquia, Jr.
Fulgencio Jeronimo M. Reyes REB License Number: REB 2414 HLURB Number: Landline: (02) 966-0693 Mobile Number: 0917 796 2530 Office Address: 12 Natib Street, Barangka Itaas, Mandaluyong City 1550 Home Address: Natib Street, Barangka Itaas, Mandaluyong City 1550 Realty Name: N/A Email: reyes.ronnie@gmail.com Bio: He was a graduate of Bachelor of Science in AB PSYCHOLOGY. He has been working in real estate for 29 years. He specializes in brokerage in Residential Houses, Condos and Townhouses. Commercial Lease, Sell and Buy. Territory or Location: NEEDS-BASED BUT MOSTLY MAKATI, BGC AREA. Accredited with AYALA LAND PREMIER; ALVEO LAND; AVIDA LAND; ROCKWELL LAND. Galahad P Bravo Jr. PRC REB License Number: 11275 Mobile Number: 09178304335 Address: Molave Park, Paranaque Email Address: geejaybravo@yahoo.com Bio: Galahad graduated with the degree of Bachelor of Science in Interdisciplinary Business Studies Minor in Marketing Management from De La Salle University-Manila. He has been working full time in the real estate industry for the past ten years handling residential and commercial properties. Hansel F. Hernandez REB License Number: 0006658 HLURB Number: 007044 Landline Number: 400 9509 Mobile Number: 0920 901 7776 Office Address: Filinvest Homes East, Cainta, Rizal Residence Address: #10 Acapulco St. Sierra Monte Mansion, Filinvest Homes East Realty Name: H.Hernandez Builders & Real Estate Service Inc. Email: powerhanse01@yahoo.com Bio: He graduated from Technological Institute of the Philippines (Manila), batch 1995, with a degree of Bachelor of Science in Electrical Engineering. He has been working in real estate industry for 12 years now and specializes in brokerage in Residential Houses and Condos and Commercial Lease. Territory or Location: Rizal and Quezon City Accredited with: Filinvest Land Inc.
Irene Redecio REB License Number: 1820 HLURB Number: 00897 Landline: 02 7108039 Mobile Number: 0917 857 2118 Office Address: Taguig Home Address: Taguig Realty Name: Raeland Realty Email: raeland_realty@yahoo.com Bio: She graduated of Bachelor of Technical Teacher Education in Technological University of the Philippines Taguig Campus on year 1989. She has been working on real estate for 10 years. She specializes in brokerage in brokerage in Residential Houses, Condos and Townhouses. Territory or Location: Taguig Accredited with SMDC AYALAND DMCI AVIDA ALVEO CAMELLA ETC. 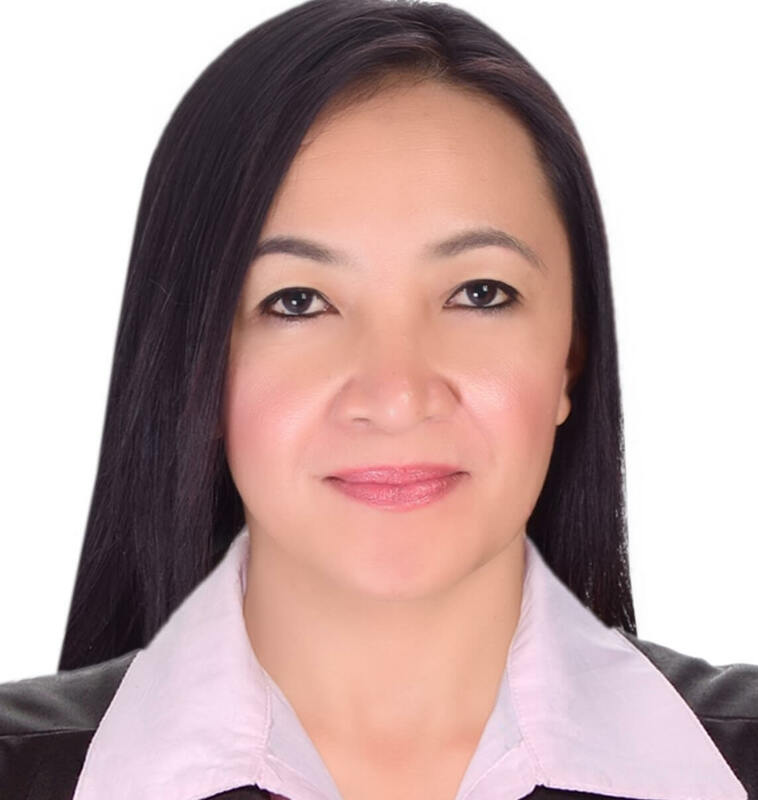 Jacquiline Rose Naval REB License Number: 23417 HLURB Number: Mobile Number: 0915 5698436 Landline: (02) 2607053 Office Address: 2nd Floor Galleria Corporate Center Ortigas Center Pasig City Email Address: jacquenaval08@yahoo.com Bio: Jacq was a graduate of Bachelor of Nursing from Our Lady of Fatima University in 2007. 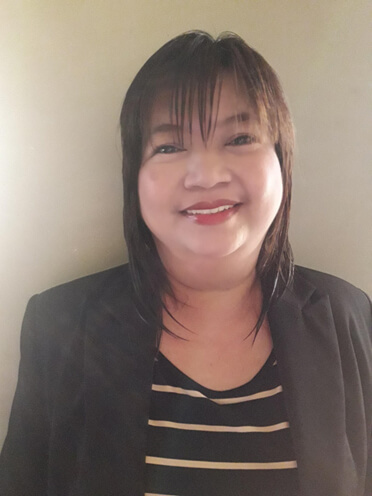 She is now working full time in real estate for seven years, specializing in residential properties like condominium and dabbles from time to time with raw lands. Jake T. Lacson Reb License Number: 0018865 HLURB Number: CVRFO-B-12/16-1481 Landline: (035) 422-6208 523-5572 Mobile Number: 09158032409 / 09194802209 Office Address: 2282 San Antonio Village, Agan-An, Sibulan Negros Oriental Home Address: Sibulan Negros Oriental Realty Name: J.T.LACSON_REALTY Email Address: jtlacson97@gmail.com Bio: He was a graduate of Bachelor of Science in Civil Engineering in Siliman University on year 1999. He has been working in real estate for 8 years. Territory or Location: Dumaguete, Negros Oriental Accredited with Filinvest Land Inc., Camella Homes, Lumina, Primary Homes and Cebu Land Masters. 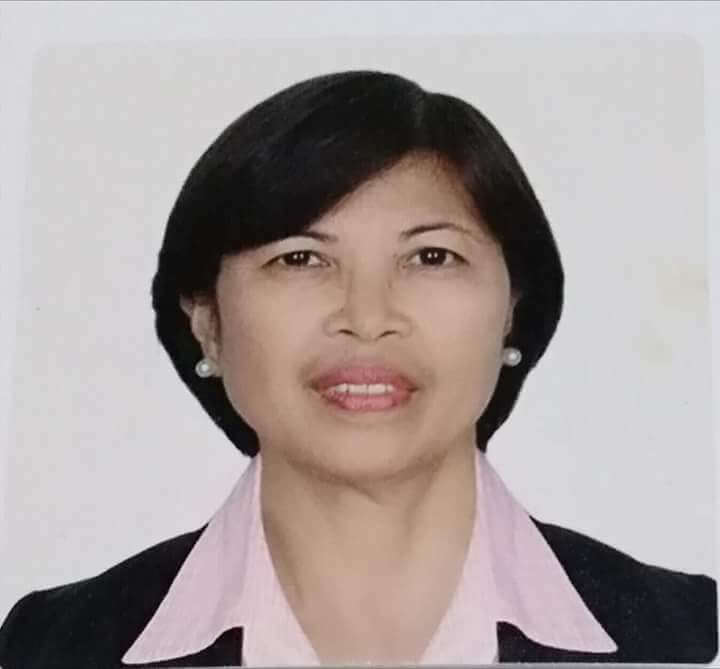 Josephine S. Villapaz REB License Number: 0005744 HLURB Number: CVRFO-B-01/18-0374 Landline Number: 032 2720526 / 032 4914836 Mobile Number: 0917 884 0906 / 0925 533 6981 Office Address: Canizares St., Zone 3, Dumlog, Talisay City, Cebu Email: josephinesvillapaz@gmail.com Bio: She was a Commerce Graduate Major in Accounting in University of San Jose Recoletos on year 1986. She has been working in real state for more than 7 years. She specializes in brokerage in Residential Houses, Condos and Townhouses. Territory or Location: Cebu Accredited with: Primary Homes, Inc., Cebu LandMasters, Inc., Megaworld Corp., Filinvest Land, Inc., Cebu Landmasters, Inc.
Lovelyn Corpuz REB License Number: 26785 HLURB Number: 004937 Landline Number: Mobile Number: 0917 651 2076 / 0920 954 4355 Office Address: 6 ROAD 16 BAGONG PAG ASA QUEZON CITY Residence Address: 6 ROAD 16 BAGONG PAG ASA QUEZON CITY Realty Name: -INDIVIDUAL BROKER- Email: lovelyncorpuz.reb@yahoo.com Bio: She graduated from Saint Paul University Manila, batch 2009, with a degree of Bachelor of Science in Business Administration Major in Marketing. She has been working in real estate industry for 6 years now and specializes in brokerage in Residential Houses, Condos and Townhouses. And Commercial Lease. Territory or Location: Metro Manila (Quezon City) and Bulacan Accredited with: SMDC, AYALA LAND, DMCI, BRIA, NEW APEC HOMES, EMPIRE EAST, VISTA LAND CORP.
Maria Cristina Fidel Sandoval REB License Number: REB 28662 HLURB Number: 4903 Landline: 02-5053241 Mobile Number: 0917 839 7911 / 0922 892 3671 Office Address: 1 Diamond Court, Camarin, Caloocan City, Metro Manila Home Address: Realty Name: Email: tinafsandoval@yahoo.com Bio: She was a graduate of Bachelor of Science in Bachelor of Science in Electrical Engineering in Mapua Institute of Technology on year 1989. She has been working in real estate for 7 years. She specializes in brokerage in Residential Houses, Condos and Townhouses. Territory or Location: Metro Manila, Tagaytay, Batangas, Bulacan, Quezon Accredited with Ayala Land Premier, Alveo, Avida, Amaia, Bellavita, Camella, Bria, State Land, DMCI, SMDC, Megaworld, Federal Land, Suntrust, Filinvest, Eton, LandCo, etc. 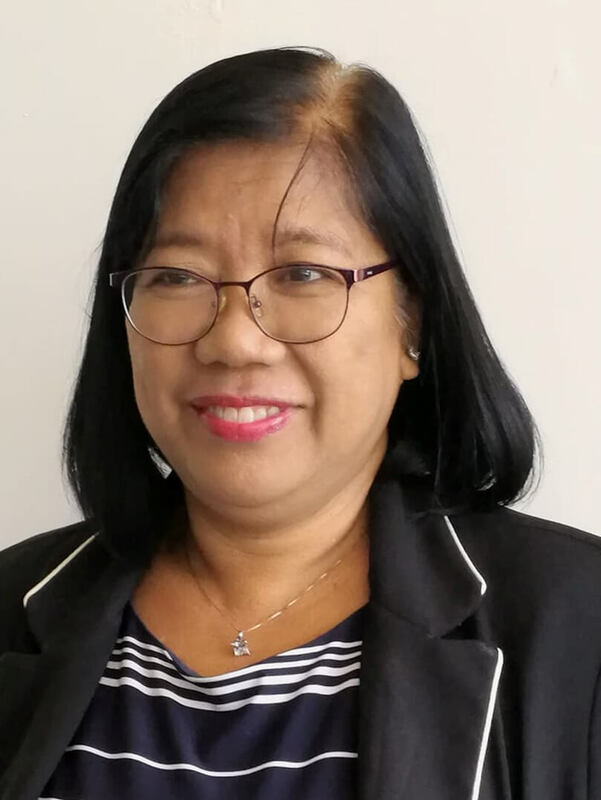 MARY GRACE O. MARCOS REB License Number: 12557 HLURB: SL 925 Mobile Numbers: 09164563495 Office Address: 25th Flr., Insular Tower A, Insular Life Center, Insular Drive, Filinvest Corp. City, Alabang, Muntinlupa Email Address:getmarcs@yahoo.com Bio: Mary Grace was a graduate of Bachelor of Science in Tourism at the University of Sto Tomas in 1988. 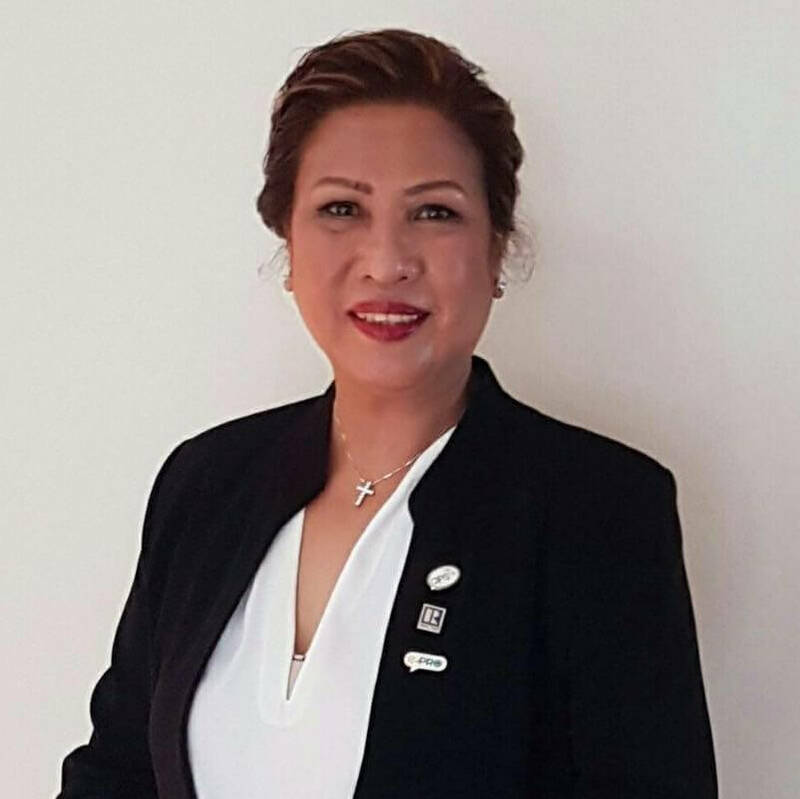 She has been working full time in real estate and accredited with Landco Pacific. 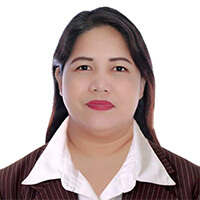 Mica Francesca M Reyes REB License Number: 29449 HLURB Number: NCRFO-B-7916 Mobile Number: +09165216422 Office Address: ROCKWELL PRIMARIES, 3F, 8 ROCKWELL, ROCKWELL CENTER, MAKATI Email Address: micar@primaries.com.ph Bio: Mica is a graduate of Bachelor of Science in Entrepreneurship from San Beda College in 2012. 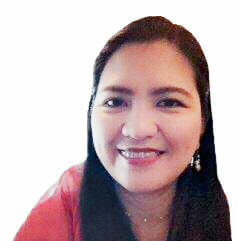 She works full time with Rockwell Primaries handling residential condominiums and townhouses. Nelson Z. Diaz CPA, REB REB License Number: 21898 HLURB Lic No. Mobile Number: 09152272164 / 09196069590 Address: California Garden Square Condominium Mandaluyong City Email Address: nelson_diaz0978@yahoo.com Bio: A self- motivated and result- oriented Professional who lives by the motto “Fortis Fortuna Adjuvat”. 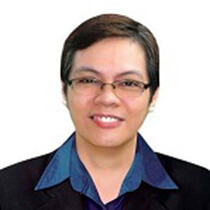 Nelson graduated with a degree of BS Accountancy from the University of Cordilleras in 2003. He is currently taking up Juris Doctor from DLSU College of Law. 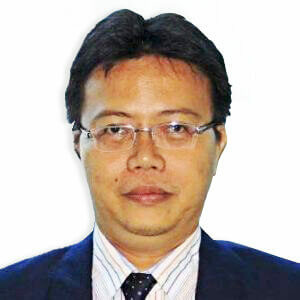 He is working part-time in real estate focusing on residential, commercial and industrial properties. Ricky Sabornay REB License Number: 24781 HLRB Number: Landline: (02) 358-2491 Mobile Address: 09272615698 Office Address: LG03 CITYLAND 8, SEN. GIL PUYAT AVE., MAKATI Realty Name: YOURBROKERPH REALTY Email: yourbrokerphilippines@gmail.com Bio: He graduated Bachelor of Arts in Philosophy in University of the Philippines Diliman. He has been working real state for 2 years. He specializes in brokerage in Residential Houses, Condos and Townhouses. Commercial Lease, Sell and Buy. Territory or Location: Makati Accredited with Ayala Land, Inc., DMCI Homes, SM Prime Holdings, Megaworld Corporation, Filinvest Land, Inc., Vista Land & Lifescapes, Inc, Robinsons Land Corporation, Federal Land, Inc., Shang Properties, Century Properties Group Inc.
Victoria Enriquez REB License Number: 22459 HLURB Number: Landline: (02) 5850365 Mobile Number: 0917 794 2060 Office Address: 25 Pamplona Street, Serra Monte Mansions, Filinvest East Homes, Cainta, Rizal Realty Name: Hidalgo Realty Services Email: via.hidalgorealty@gmail.com Bio: She graduated of Bachelor of Arts in Liberal Arts specializing in Politics, Philosophy, and Economics in University of Asia and Pacific on year 1998. She has been working on real estate for 3 years. She specializes in brokerage in brokerage in Residential Houses, Condos and Townhouses. Industrial and Commercial Lease, Sell and Buy. Territory or Location: Any Accredited with Suntrust. Victorino C. Victorino REB License Number: 485 HLURB No. 858 Phone Number: (02) 7105450 Mobile Number: 0917-8617227 Email Address: victorino456@yahoo.com Address: 2/F Herminia Bldg II, Fairview Avenue, Fairview Park, QuezonCity 1118 Bio: Vic has been in the real estate business for more than 30 years as a full-time practitioner. 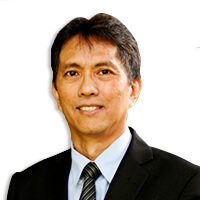 His specializations are residential, commercial and industrial properties mostly in Quezon City.